If you haven't tried this stimulating new water sport, then take the opportunity and try one of our taster sessions. 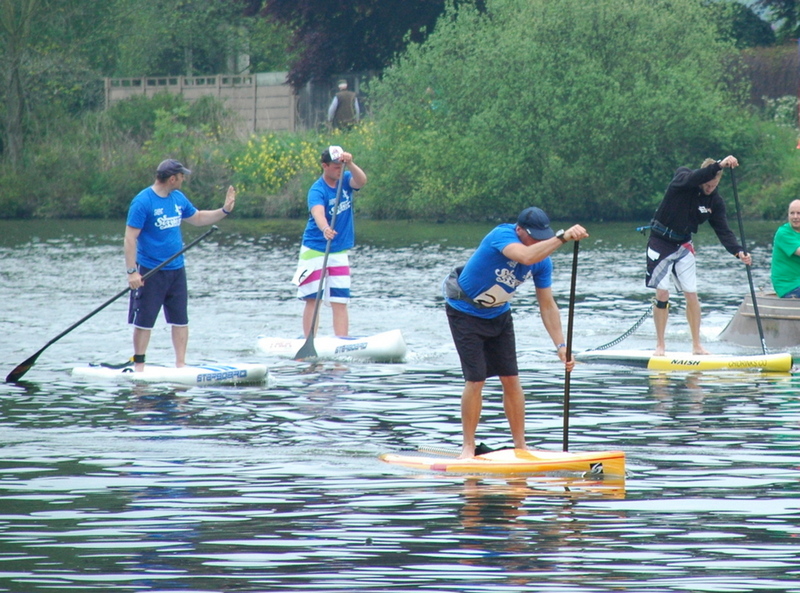 SUP appeals to boys, girls, men and women of all ages. There are taster sessions taking place at Thames Sailing Club most weekends. Over 40 years of experience, knowledge and passion in teaching water sports has taught us not to compromise on the details, details such as the equipment we use, the teaching techniques we use and the passion we give to the sport of Stand Up Paddling. The past 40 years have given Blue Chip a wealth of knowledge, experience and passion, that we bring to every SUP lesson. Our SUP Lessons run on the principle of safety, knowledge, fun and more fun. 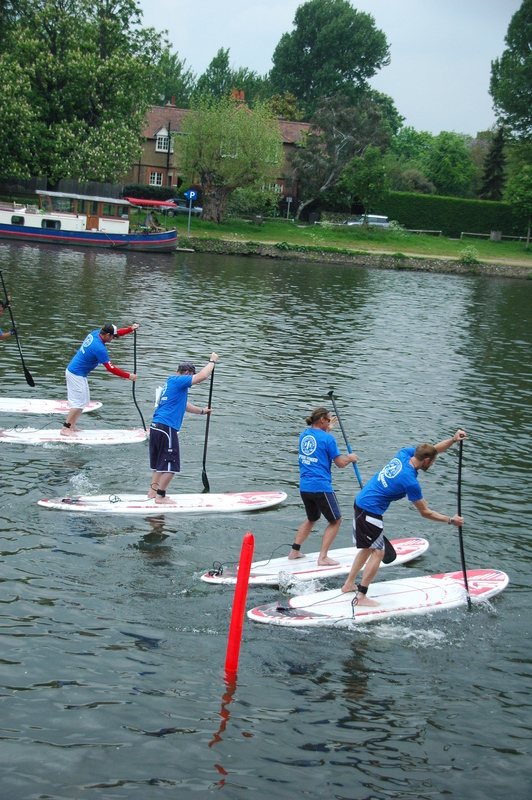 Email Brian Johncey on info@windsurfer.co.uk for more information on SUPing at Thames Sailing Club.